Jennifer Joanna Aniston (born February 11, 1969) is an American actress, producer, and businesswoman. 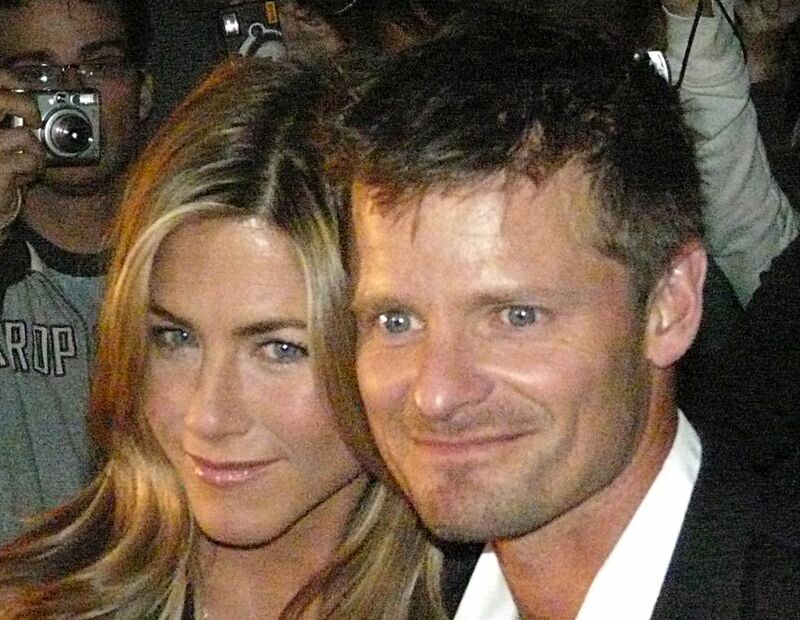 She is the daughter of Greek-born actor John Aniston and American actress Nancy Dow. 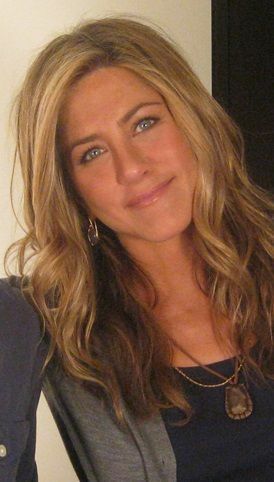 Aniston gained worldwide recognition for portraying Rachel Green on the popular television sitcom Friends (1994–2004), a role which earned her a Primetime Emmy Award, a Golden Globe Award, and a Screen Actors Guild Award. The character was widely popular during the airing of the series and was later recognized as one of the 100 greatest female characters in United States television. Read more on Wikipedia.